By Joshua Benton @jbenton June 10, 2015, 4:08 p.m. It didn’t get a mention in Apple’s big keynote announcements Monday — which already had plenty of interest to publishers — but deep within Apple’s developer documentation lies perhaps the most important item of all to the news industry. 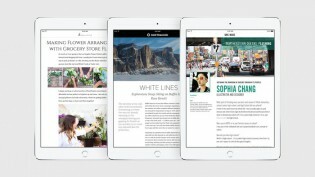 Adblocking is coming to the iPhone with iOS 9. Adblocking — running a piece of software in your web browser that prevents ads on most web pages from loading — has moved from a niche behavior for the nerdy few to something mainstream. A report from 2014 found that adblock usage was up 70 percent year-over-year, with over 140 million people blocking ads worldwide, including 41 percent of 18- to 29-year-olds. You can understand why that would be troubling to the publishers who sell those ads. But until now, adblocking has been limited almost entirely to desktop — mobile browsers haven’t allowed it. Xcode includes a Content Blocker App Extension template that contains code to send your JSON file to Safari. Just edit the JSON file in the template to provide your own triggers and actions. The sample JSON file below contains triggers and actions that block images on webkit.org. What this means is, when iOS 9 launches in the fall, you’ll be able to go to the App Store and download an extension that will block ads on most news sites. Is there any chance that won’t be incredibly popular? The desktop version of Safari currently allows a variety of custom extensions, and what’s the most popular? Hint: It’s called AdBlock. The folks behind Adblock Plus — a different ad blocker from AdBlock; it’s a confusing space — aren’t sure they like the way Apple’s allowing it, saying it might make certain adblocking methods harder to implement on the desktop version of Safari. But desktop Safari is small potatoes compared to the web browser on every iPhone and every iPad, where it was impossible to write ad blockers before now. Maybe I’m exaggerating the potential impact here. (Talk me down!) Maybe people won’t download the free app at the top of the Most Downloaded list that promises to make their websites load more quickly, more beautifully, and using less data. But use of ad blockers has done nothing but rise, particularly among young users, and people are about to be given an easy way to do on the devices they use most. For the many news companies who are counting on mobile advertising for their future business model, I don’t see a way that this change won’t shave off a real slice of mobile advertising revenue. 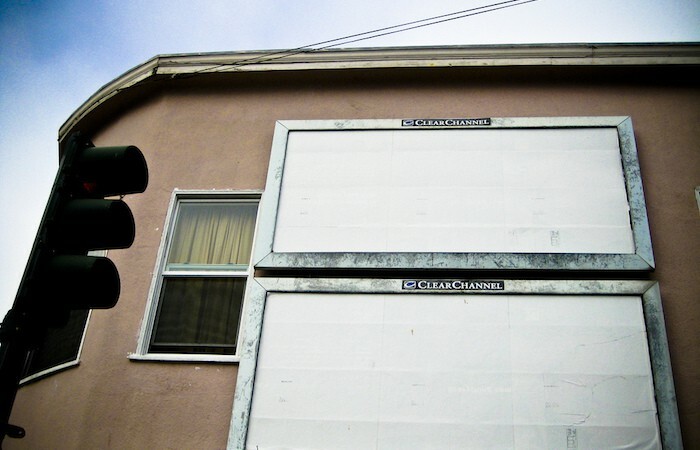 Photo of empty billboards by Ariel Dovas used under a Creative Commons license. POSTED June 10, 2015, 4:08 p.m.